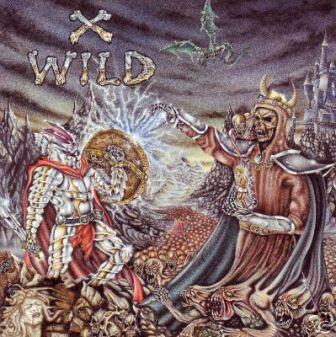 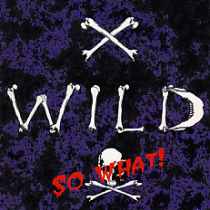 The German heavy metal band X Wild was formed in Hamburg in 1992 by former members of Running Wild - Axel Morgan, Jens Becker and Stefan Schwarzmann (hence their name, ex-Wild). 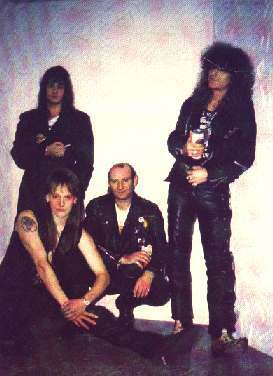 Recruiting a British vocalist, they went on two record three albums, but financial problems forced their breakup in 1997. 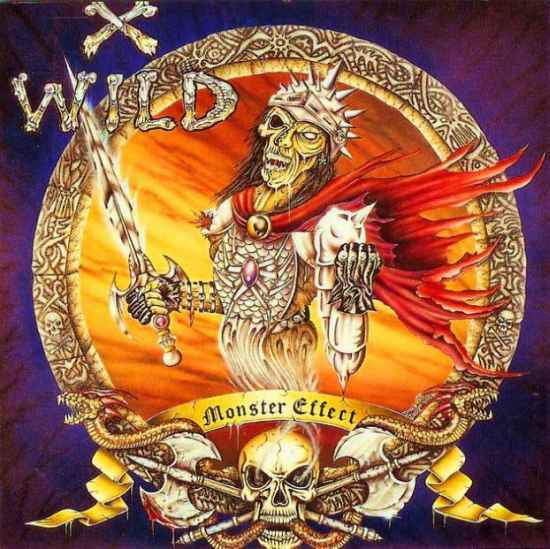 Musically, they were in the speed/power metal mold, not too far from their former band, while vocalist Frank Knight's strong vocal resemblance to Udo Dirkschneider gave them the occasional Accept similarity.